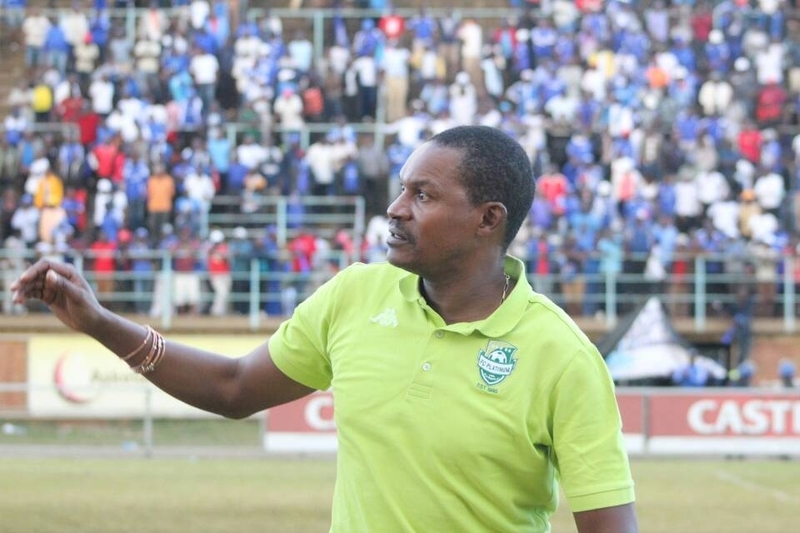 FC Platinum coach Norman Mapeza is unfazed by the insurmountable task ahead of his team’s African champions league away fixture to Horoya of Guinea on Tuesday. Winless in three matches in which they have been blunt up front, failing to score a goal, Pure Platinum Play face a tall order in Guinea against a side that dominated them in the reverse fixture and won 1-0. ” This is football, they beat us at home, and we can still do the same. We are working hard for this game, and I am looking forward to coming out with a positive result. We only need to keep on believing,” said Mapeza. FC Platinum leave Zimbabwe on Saturday via Ethiopia. They are expected in Guinea on Sunday and will have a feel of the stadium on Monday. The Zimbabwean champions have managed only a goalless draw in the opening match at home against Orlando Pirates and went on to lose to holders Esperance and Horoya.